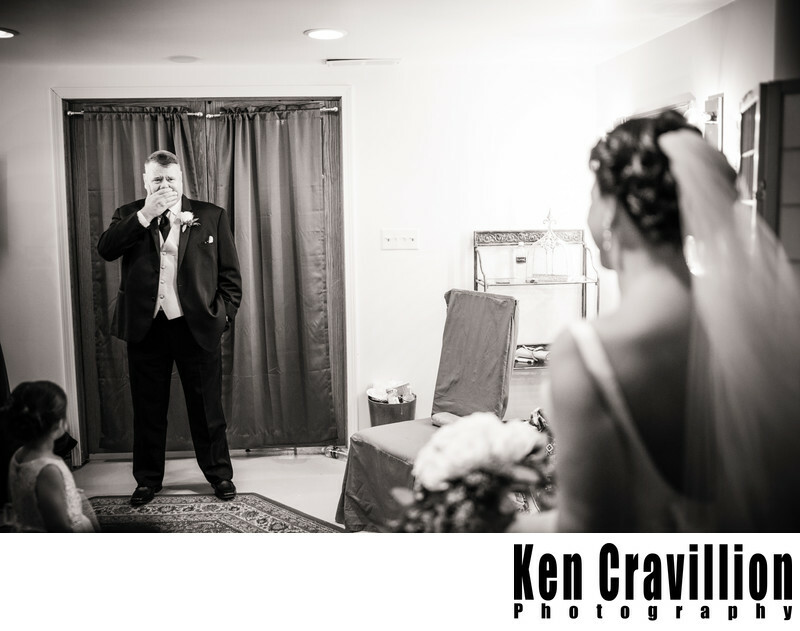 The first look between a father and his daughter is such an emotional time on the wedding day. I've photographed so many happy tears during these moments. 1/320; f/1.4; ISO 1250; 35.0 mm.